This one’s super easy to enter. 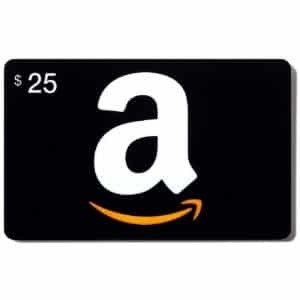 Just click here to visit the Zyrtec site and fill out the form to enter to win 1 of 459 $25 Amazon.com gift cards. According to their site, they’ll contact you via email if you’re a winner. You can enter this one daily through November 30th. Good luck!